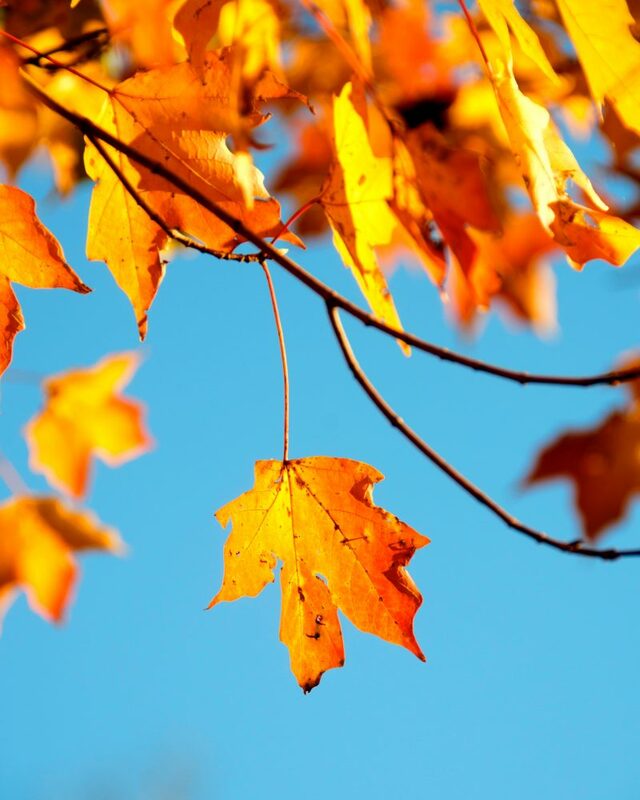 While September is a little late to repair your AC system, there’s no such thing as too late when it comes to keeping your HVAC system intact. This is especially true here in Canyon Lake, our fall temperatures tend to be on the high side, so you’ll probably still use your air conditioning through for a little while longer. Don’t procrastinate! Any AC repairs you think can wait until next spring when you need to worry about cooling again need your attention now. It’ll save you a headache in the future. If you need great Canyon Lake, TX HVAC servicing don’t hesitate to call on our team here at Cowboys Air Conditioning & Heating. We’re thorough, astute, and we care about our customers. How often have you hopped on the internet to do a quick search on something that doesn’t sound quite right to you? Whether it’s news or something less important, you probably feel a little sense of pride when you discover you were, in fact, right. But what about when the internet leads you wrong? We believe the world wide web can be an amazing resource, leading you to online videos that help you do DIY crafts in your home and even very small and minor remodeling projects. It can also, however, lead a homeowner to be a little too confident in how they care for—or rather how they neglect caring for—their HVAC systems. 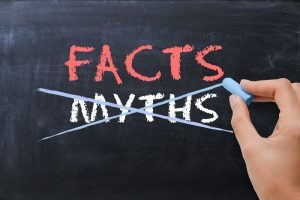 Keep reading for some common myths, and our rebuttals, in regards to HVAC care.